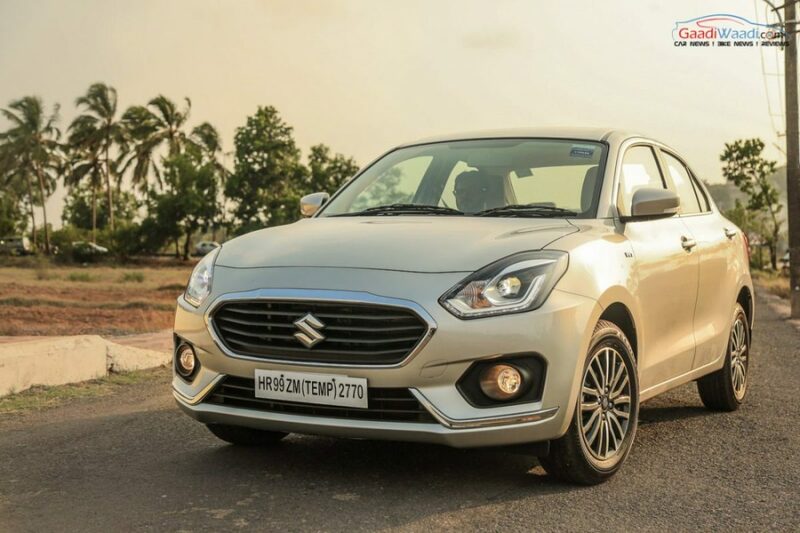 Maruti Dzire has registered incredible success in August 2017 by recording a sales number of 30,934 units. 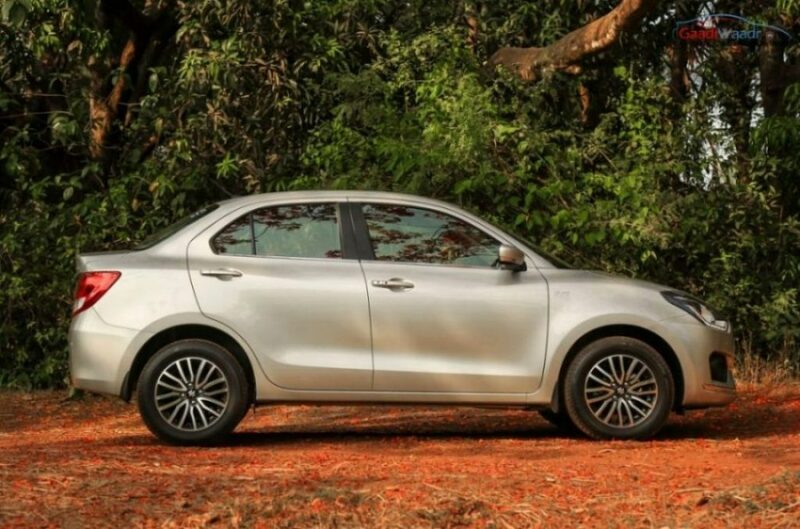 The compact sedan has managed 96% growth compared to the same month of last year, when it sold 15,766 units. 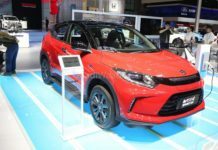 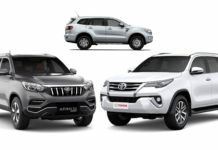 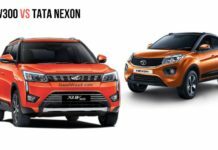 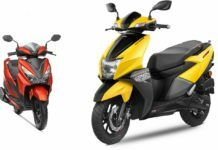 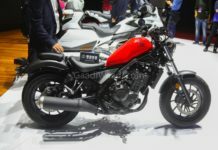 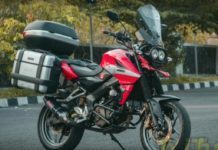 Also, compared to the July 2017 sales, it has registered a whopping 110% growth in last month, as it recorded 14,703 units in July 2017. 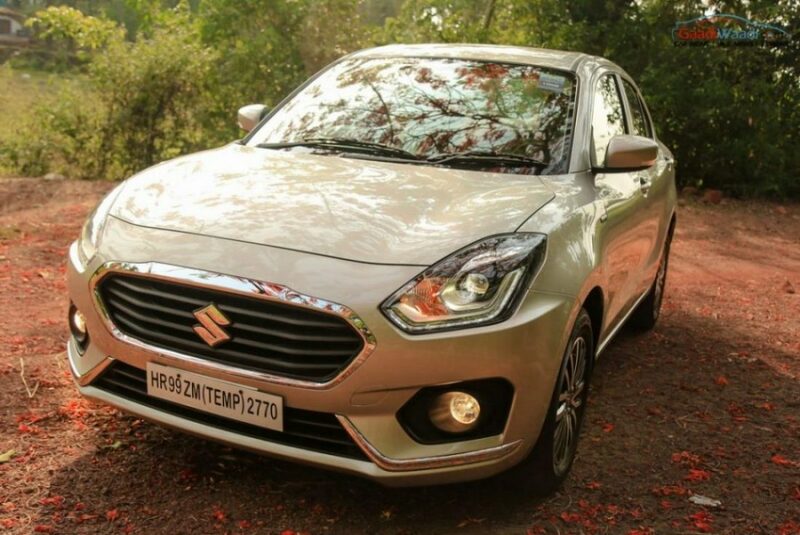 The premium appearance of the new Dzire has played the trick for the automaker. 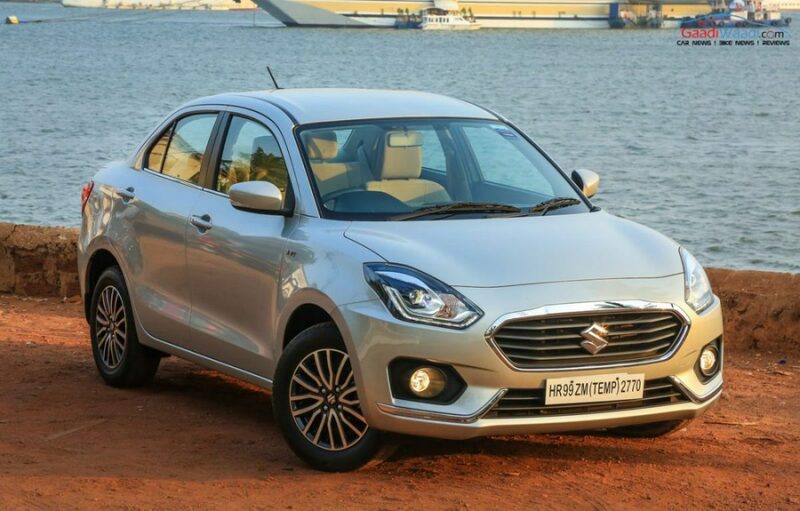 Interestingly, Dzire was the bestselling Maruti model in August 2017 beating the other products like the Baleno, Alto, Vitara Brezza, Wagon R and Swift. 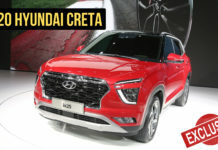 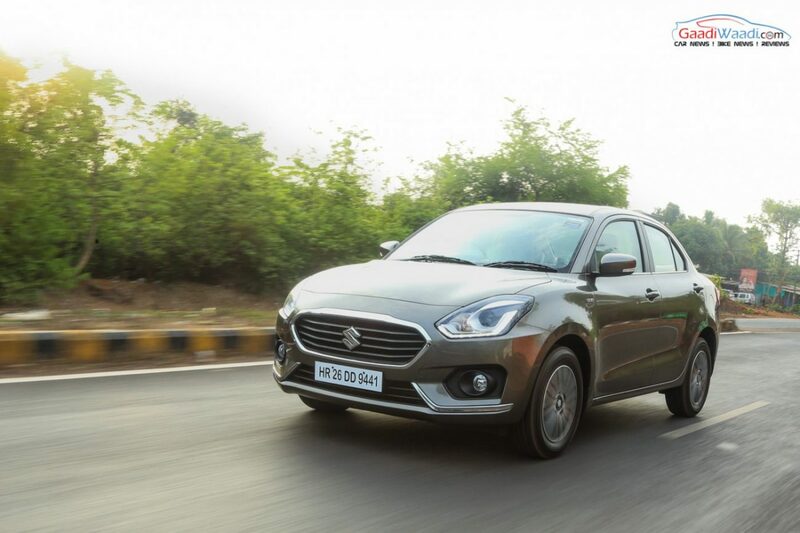 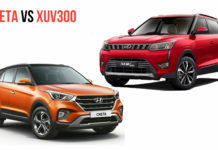 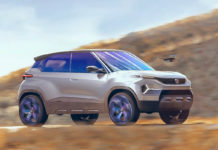 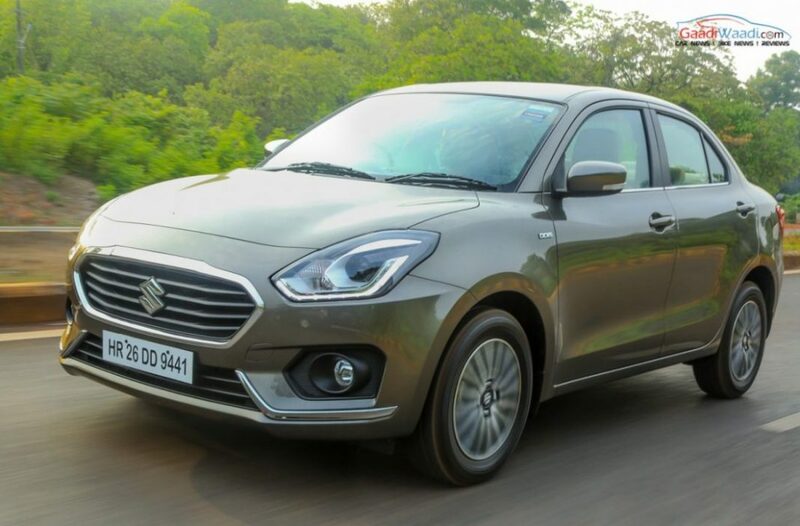 Also, when several models from the brand have experienced declining sales figure in August compared to their July sales result, Maruti Dzire continued its success story. 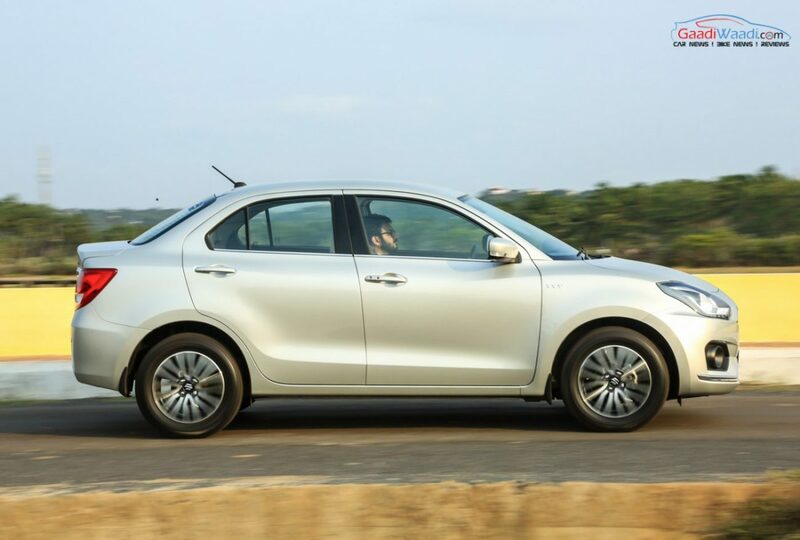 The Baleno premium hatchback has been able post 98% sales growth in last month compared to same month last year, as it registered 17,190 units in August 2017. 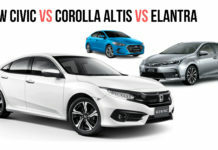 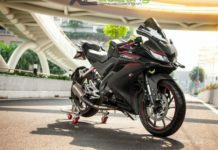 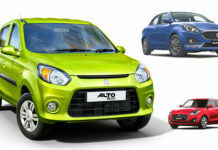 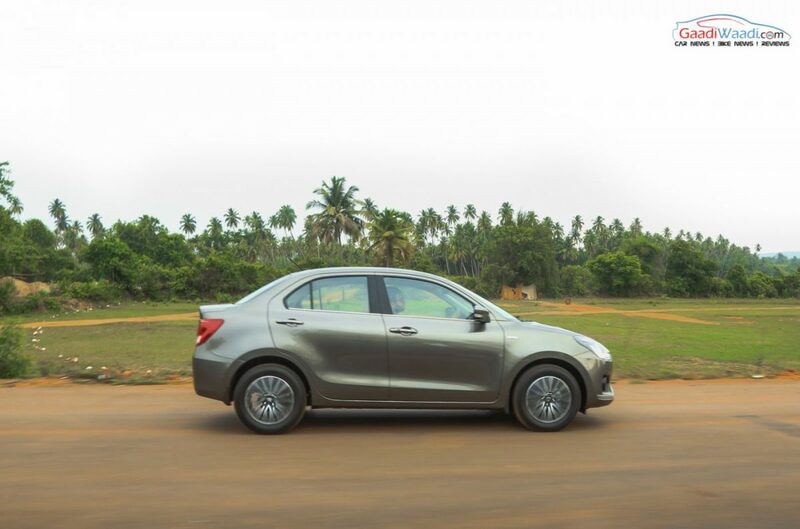 Since the launch of the third generation model in May, the compact sedan has seen a huge boost in sales. 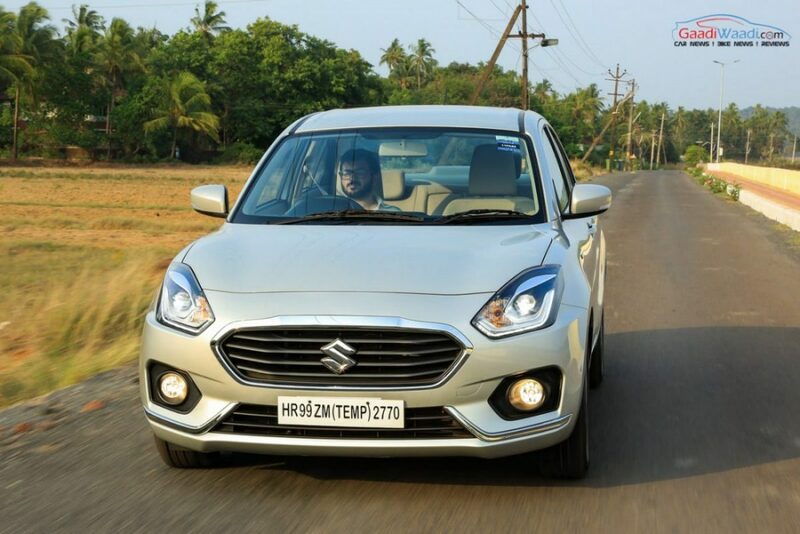 Thanks to its full grown sedan stance instead of a compact sedan look along with a very stylish design, interesting upmarket features and efficient powertrain options the Maruti Suzuki Dzire has been able to lure the buyers. 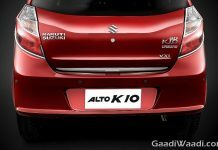 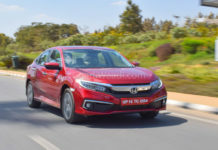 Availability of AMT gearbox with both petrol and diesel engine has also played an important role in making this sedan appealing. 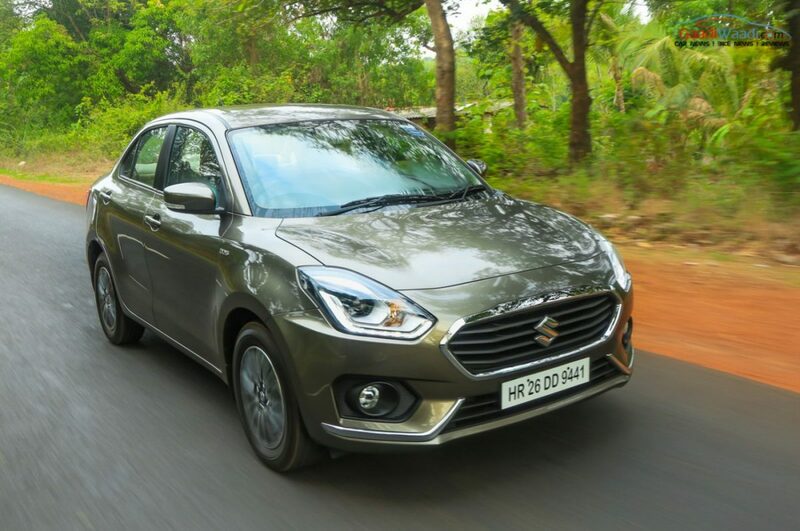 The compact sedan segment is certainly one of the most competitive categories in Indian auto market and the Dzire competes with rivals like Hyundai Xcent, Honda Amaze etc. 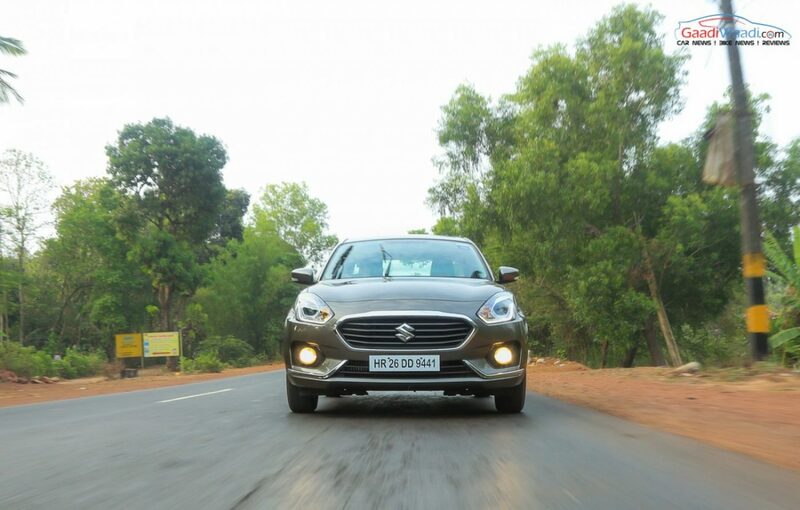 But, with the third generation model, Maruti Suzuki Dzire only consolidated its top position in the segment. 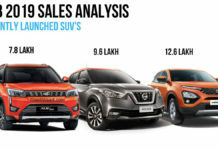 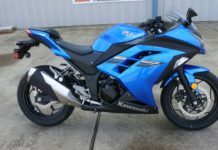 As we said earlier, some buyers from the midsize sedan segment are also showing interest in this model. 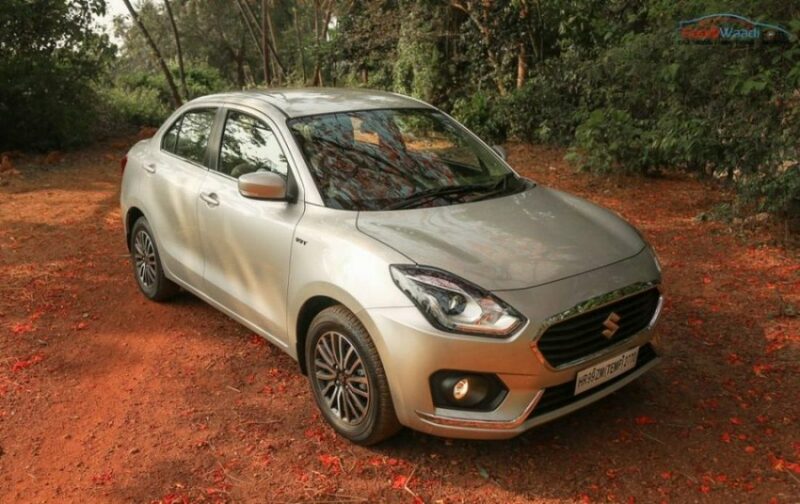 The third generation Dzire closely follows the design of the upcoming new Swift. 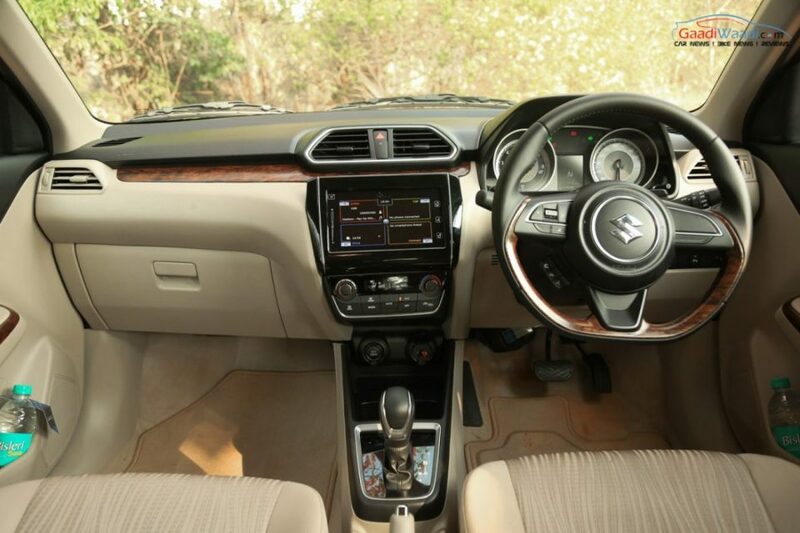 But, the distinctiveness is also very much visible in this sedan. 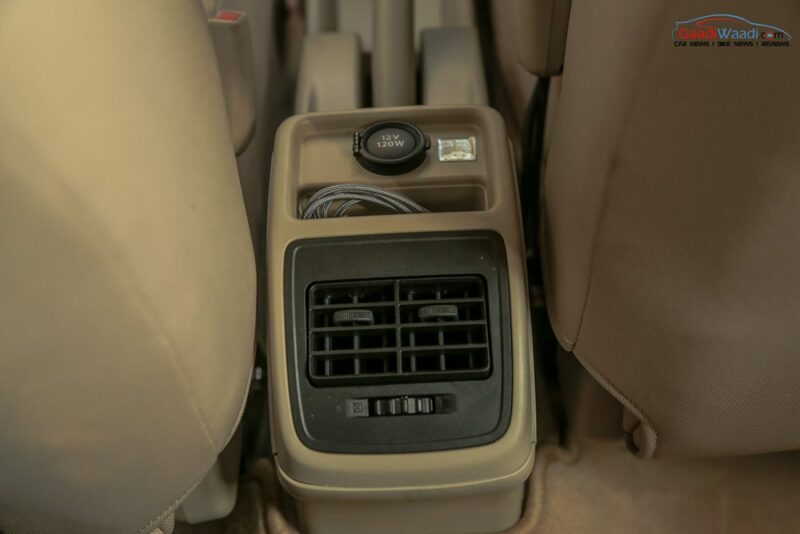 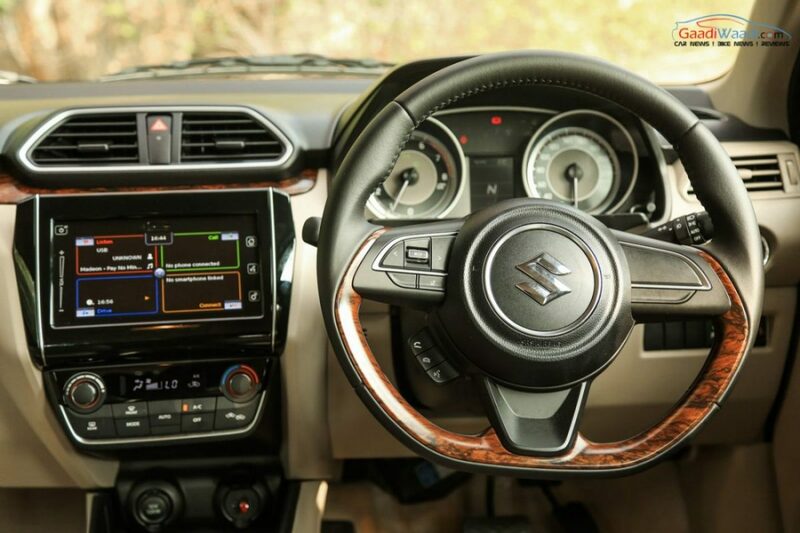 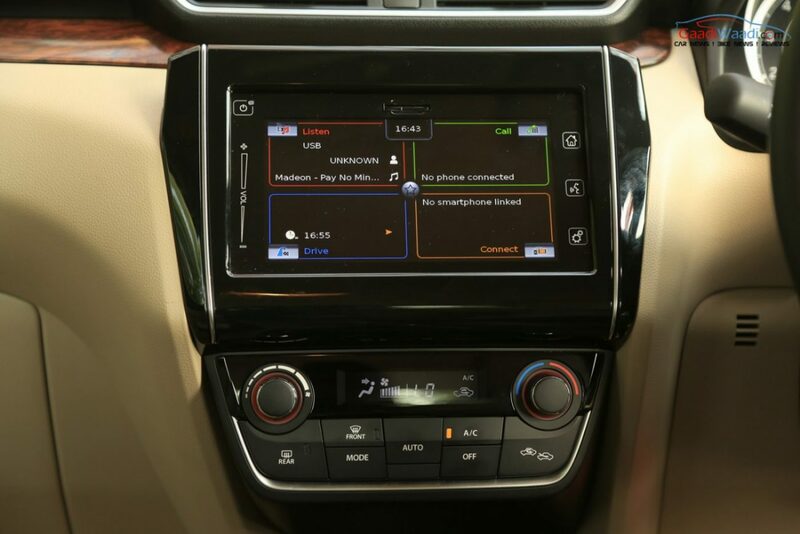 Inside the cabin, a flat-bottom sporty multifunction steering wheel with wooden trim, an ergonomically designed centre console with touchscreen infotainment system with Android Auto and Apple CarPlay, wooden trim at dashboard along with upmarket seat and upholstery materials have added zing to the new Dzire.